Somehow a year has come and gone quicker than I could have imagined. 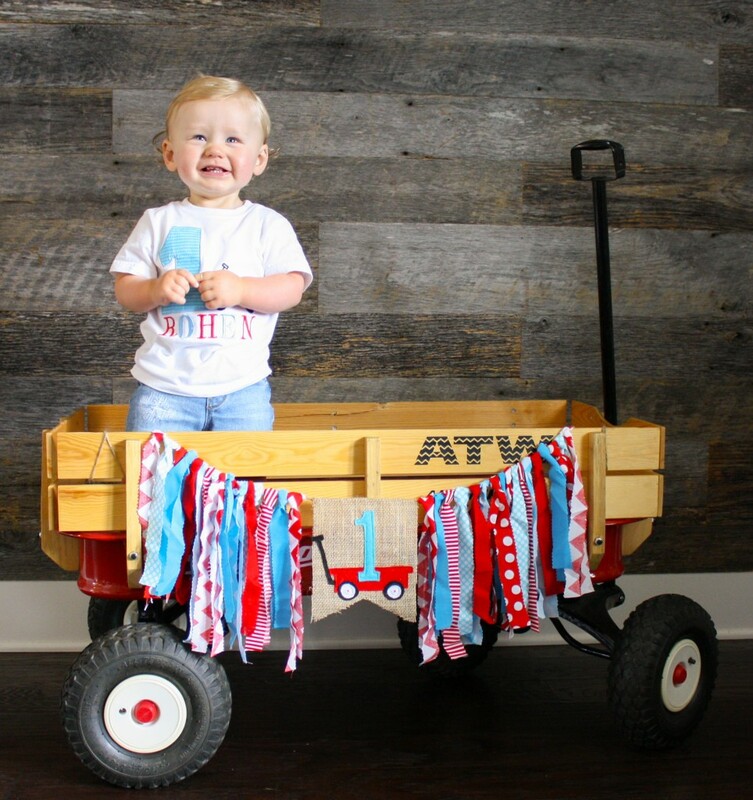 My sweet baby boy is one and what a delight he is! 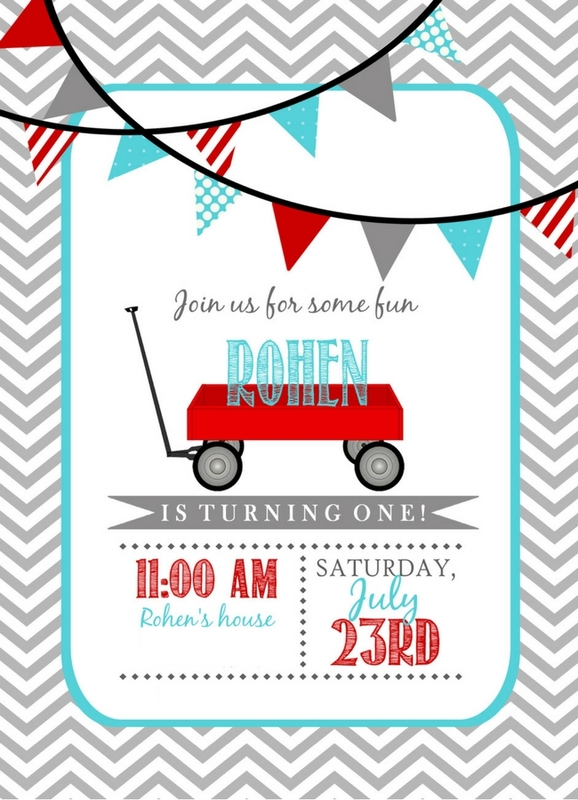 Rohen’s brought so much joy into our lives and we cannot imagine it without him! It’s been amazing to watch him hit so many milestones this first year. 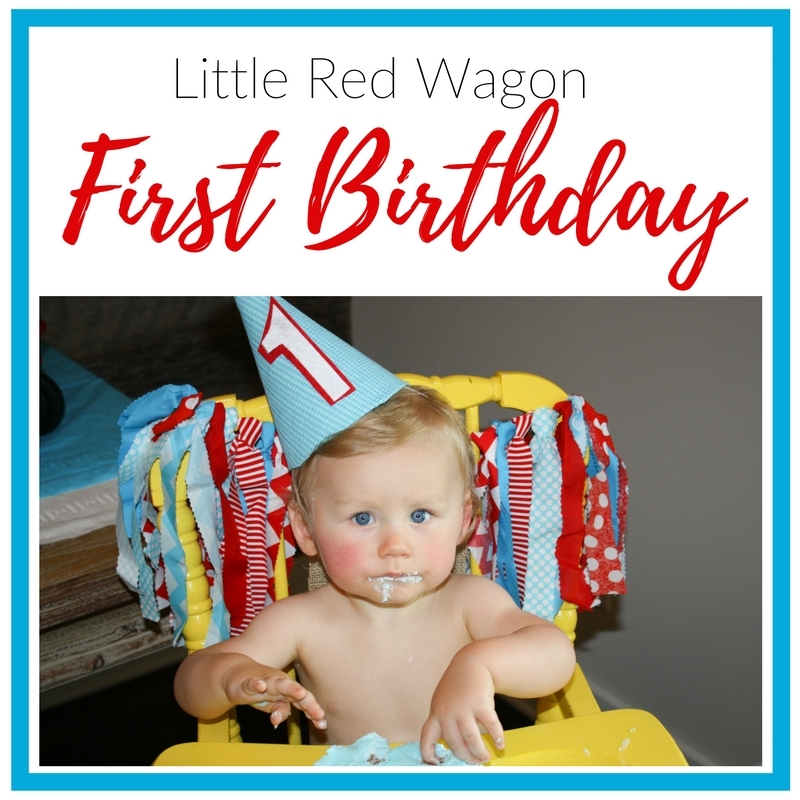 I knew I needed something fun and festive for my happy July baby and this Little Red Wagon birthday party came together perfectly! This post contains affiliate links and some of the products and goods were given in exchange for a feature in this post. 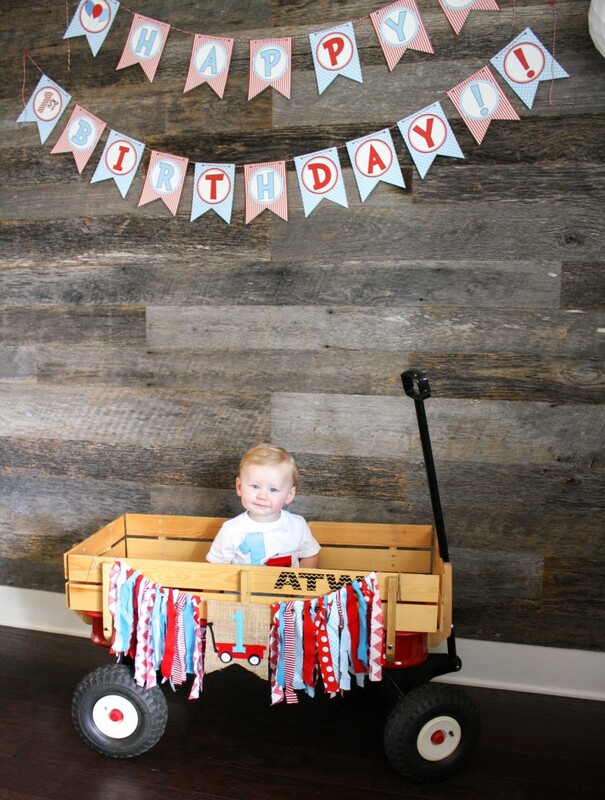 Thank you so much to everyone who came out to help us celebrate our sweet little man! 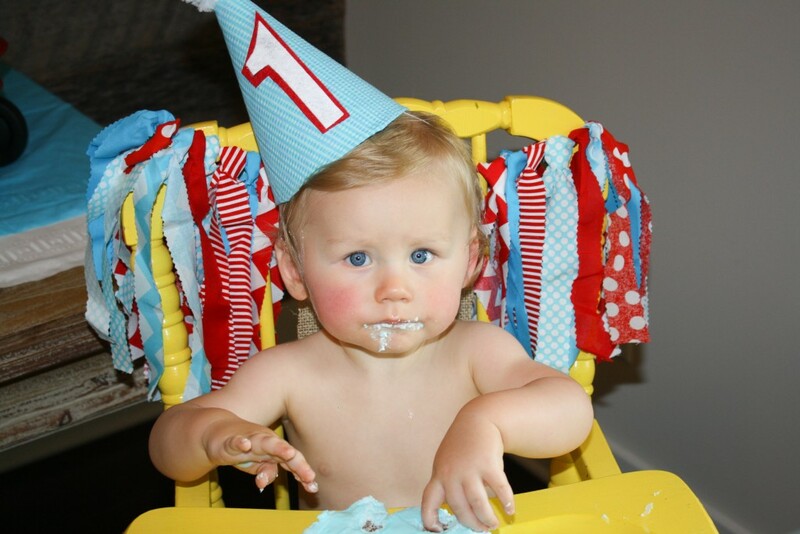 He had the best time and knew exactly what to do with his smash cake! 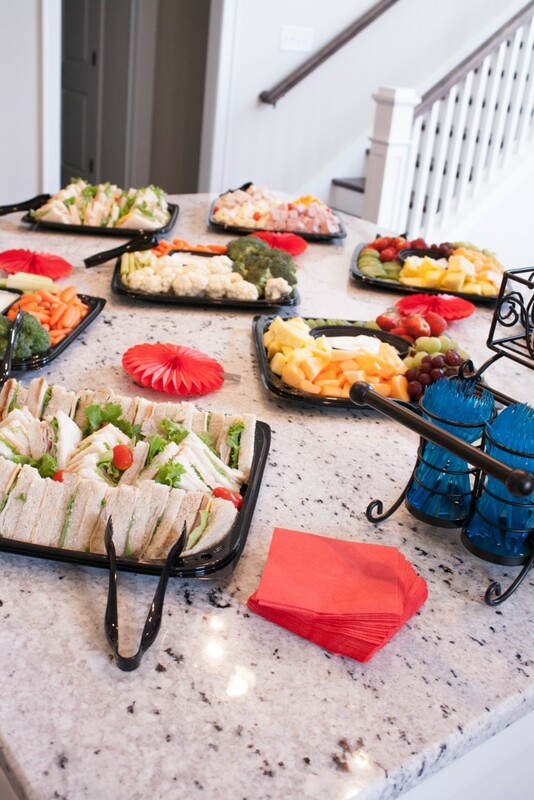 A special thanks to all the shops who contributed in making this day so special and delicious! 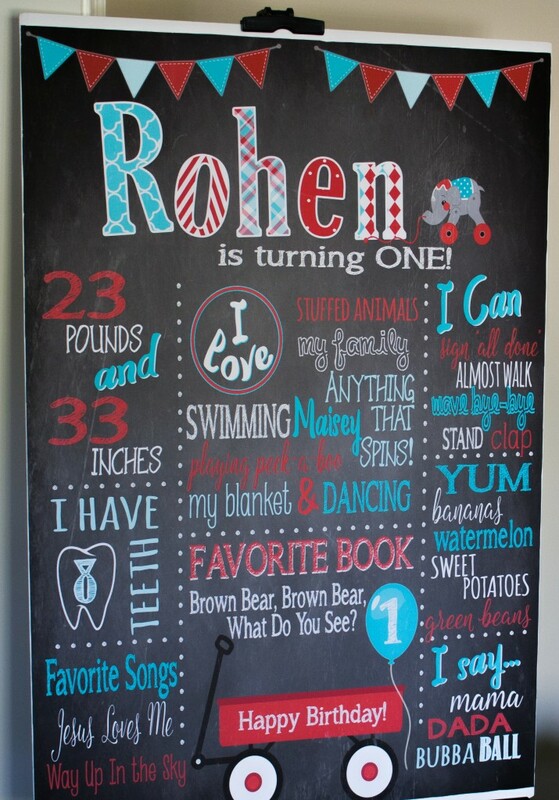 It truly was a party to remember and the smiles that it brought to Ro’s face made it all worth it! Happy birthday, my precious boy! I can’t wait to see everything you accomplish in this life! Precious!!! You did a fabulous job friend! Thank you, mama! Wish y’all could’ve been here. 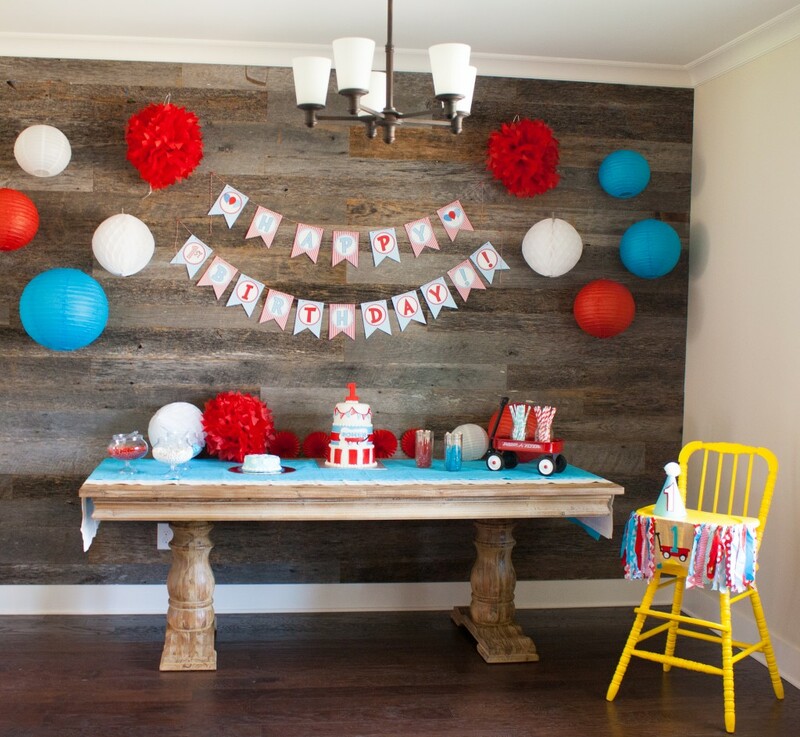 What a fun and cute theme for a first birthday!! 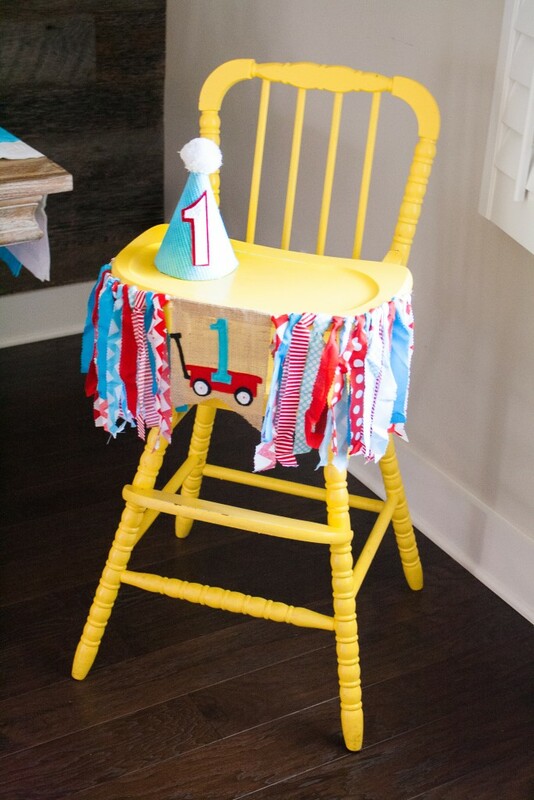 I love the colors and all your little decoration details!! Thank you so much! It was so much fun! Thanks, mama! It really was. He loved it all!! so precious and so sweet! Love all the pictures! Thanks, friend! Wish all y’all and your kiddos could’ve come! In a perfect world! Lol! So cute! 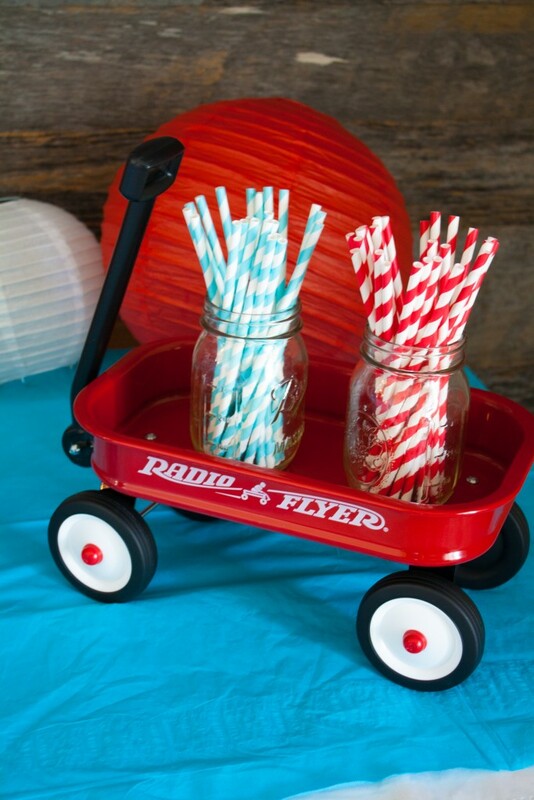 I’m obsessed with all things involving wagons! 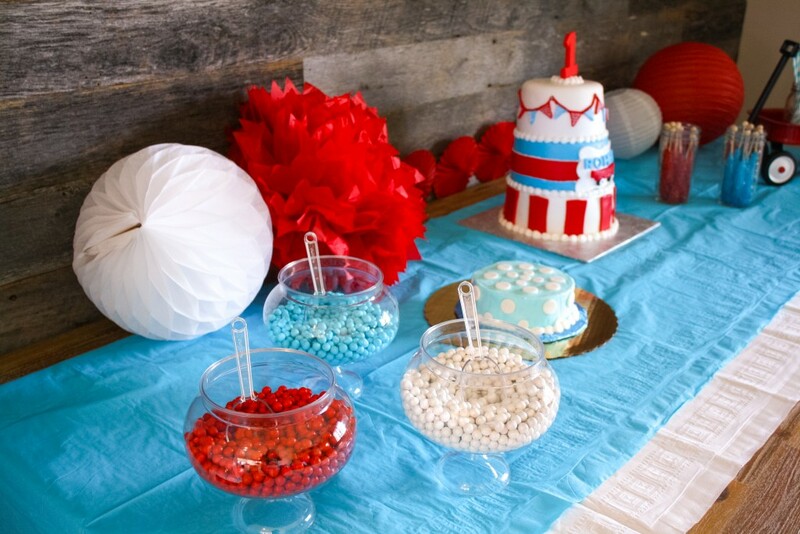 This looks like it was an amazing first birthday party! Thank you! I chose the theme last minute and I’m so glad I did because it turned out perfect! This is so so cute! I love all the colors and he is just so precious! He’s adorable! 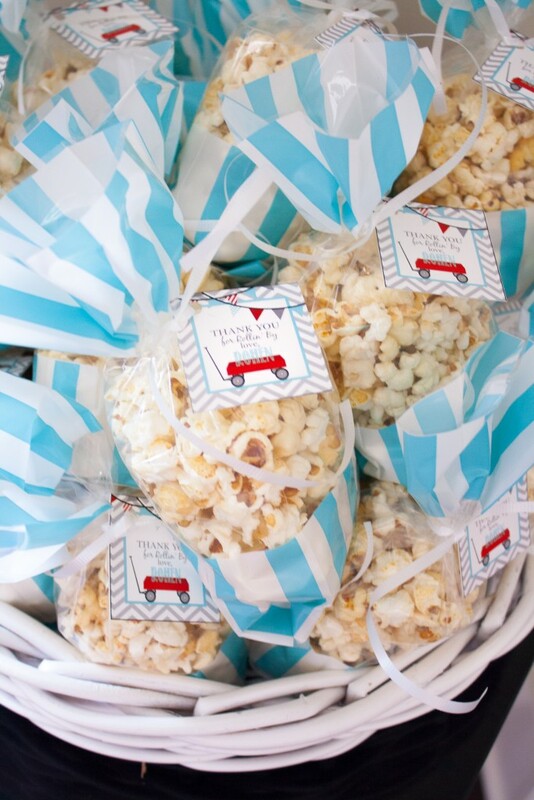 XOXO What a cute party theme! Zoes boyfriend is looking dang cute on his birthday! You did an amazing job Ash! Lol! Thanks, sweet friend! We have to get these kiddos together! This is beyond adorable! I absolutely love the theme and you totally outdid yourself! 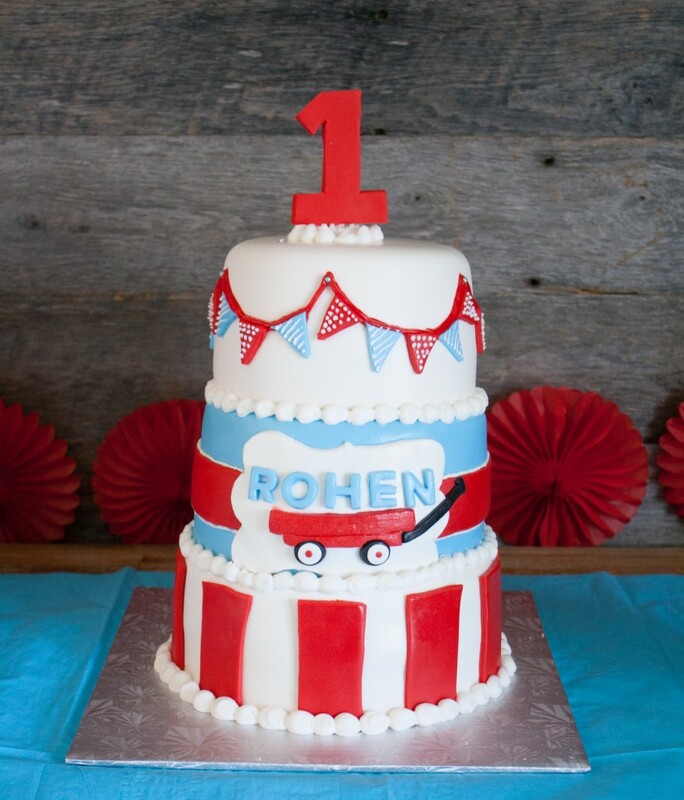 What a sweet theme for a first birthday! I love the color scheme! Thank you! I’m obsessed with the colors.